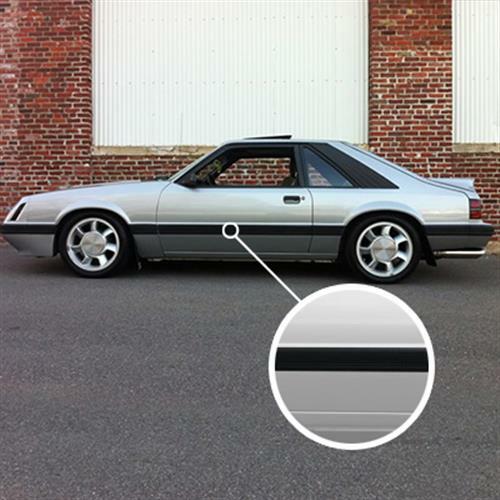 Have a warped body side molding on your 1985-86 Mustang? 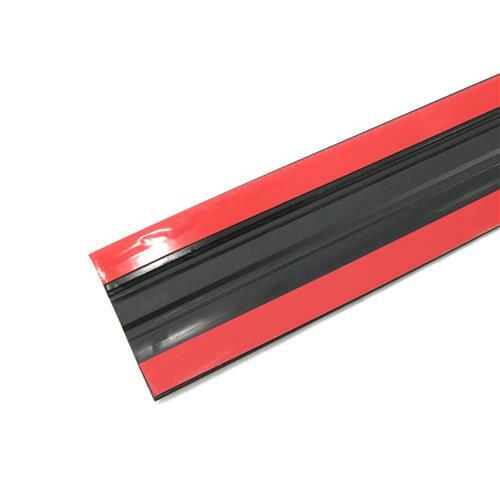 We have you covered with this reproduction molding!! 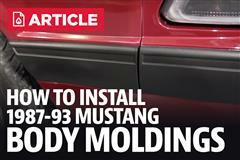 This is the body side molding for the driver (LH) side of a 1985-1986 Mustang. 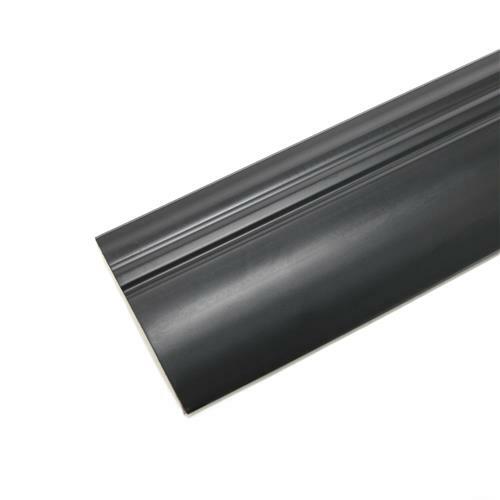 This molding can become wrinkled during removal and is unable to be straightened back out due to the metal banding inside; thus replacing them is the only option to get that perfect look again. 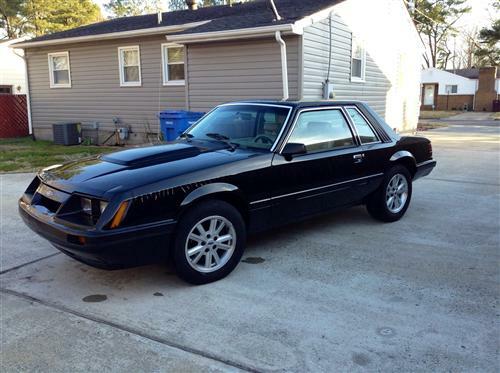 This is a high quality 5.0 Resto replacement for your Mustang to get it back in showroom condition!